Process Service of Wyoming, Inc. – founded in 1992 by Robert O. Tate, Jr. (Bob) with wife Karen. Bob has been in Wyoming since 1983 when he moved to the area to be closer to family. Karen, on the other hand, is a true Wyomingite. Bob got his start serving papers for the Natrona County Sheriff’s Department in 1985. He served his first paper in February of that year. He continued to serve papers for them until December 1992 when he served his first paper as PSWI due to encouragement from several businesses, law firms, and collection agencies. Karen worked with Bob at the Sheriff’s office, where they met, and were married in April 1992. She continued to work in law enforcement for over 22 years. 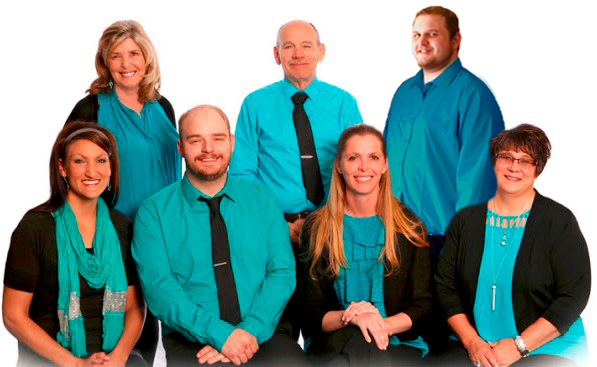 Together, they built the business from their dining room table, where Karen completed hand-written affidavits of service into the early morning hours, to what it is today, an office staff of six as well as over 30 dedicated process servers throughout the state. P.S.W.I. is an experienced process serving company that believes in excellent customer service, hard work, core values, honesty, integrity, with a high standard of ethics and solid commitment to getting the job done right the first time!. Bob is a tenacious server/owner and expects the same from all process servers and company employees. 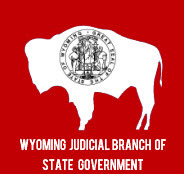 In addition, Bob was the driving force that changed a court rule in Wyoming stating that a specific individual no longer needs to be appointed as the server for each document. ★ P.S.W.I.’s network has over 30 professional process servers located throughout the state. Each and every one of them are true dedicated professionals. ★ The P.S.W.I. management team and staff’s quality control process ensures your service of process gets handled efficiently and effectively in your Wyoming or Colorado cities. Process Services Offered by P.S.W.I. We have a network of over 30 professional process servers ready to serve your documents and answer process serving questions. Learn how our reliable team of experts also offers additional professional services including court filings and investigations. Process Service of Wyoming, Inc possesses the experience, knowledge, and expert personnel to accomplish YOUR specific job requirements. 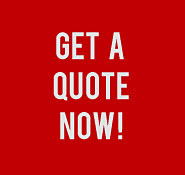 Hand your document work to us saving you the stress with our competitive process server pricing. 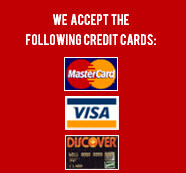 We serve anywhere in the United States! Serving you with a network of over 30 professional process servers ready to serve your documents professionally! 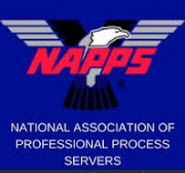 Over 50 years of management and staff combined process serving all of Wyoming in addition to Colorado process serving. Sophisticated document tracking software technology tools are used for tracking accuracy and documentation. PSWI software systems are specifically designed for dependable process serving, clearing invoices and affidavits of service that are easy to read. Standard operating procedures are used by document servers based upon experience and quality control. Exceptional efforts are taken in attempting to locate the defendant to serve legal documents. Legal papers are checked by Bob and Karen Tate’s experienced staff and process serving team at all stages to ensure accuracy. We offer easy to read affidavits for your convenience with timely service of all documents including: Summons, Subpoenas, Writs, Notices, Petitions, Asset Searches, Small Claims, Bank & Wage Garnishments, Letters, Notices and Orders. Get More Information from Process Service of Wyoming, Inc.